Can be used day or night! With a light, clean fresh scent, hydrate your skin & protect it from the suns harmful rays. Rich, creamy & it includes SPF15 with no greasy, shiny residue. Moisturize it. Protect it. Shipping: Free shipping to all 50 states. June 19, 2016: I’m very impressed with both The Good Stuff and One Of A Kind. 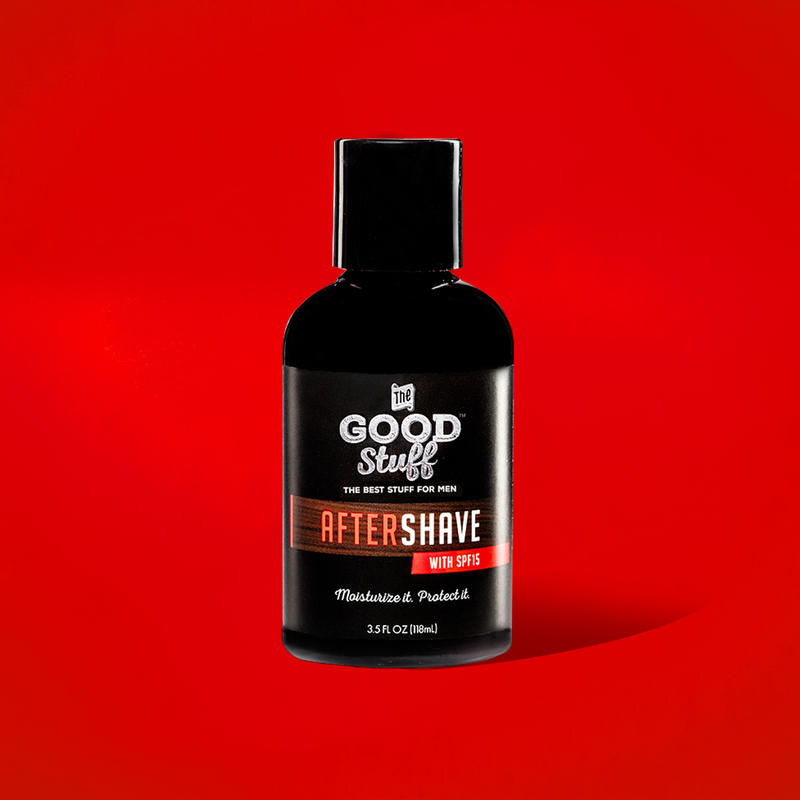 I’ve put these products up against Harry’s, Jack Black…and Dollar Shave Clubs shave products. None of them hold a candle to the quality shave I get with your products. 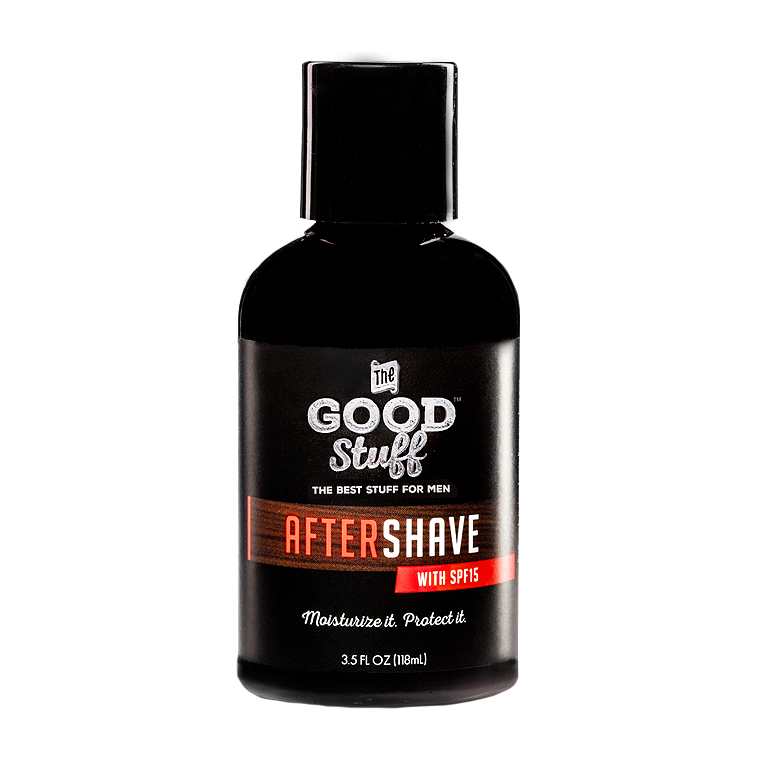 I shave much closer with The Good Stuff. October 7, 2017: I like my shave simple and didn’t really think a shave cream could make that much of a difference, used The Art of Shaving with no pre-shave oil, switched to The Good Stuff and wow! No comparison. 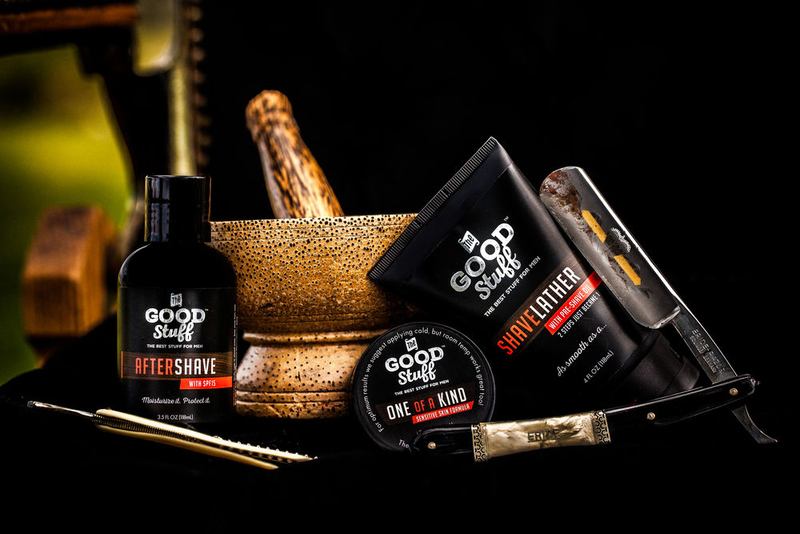 Better shave, better price!